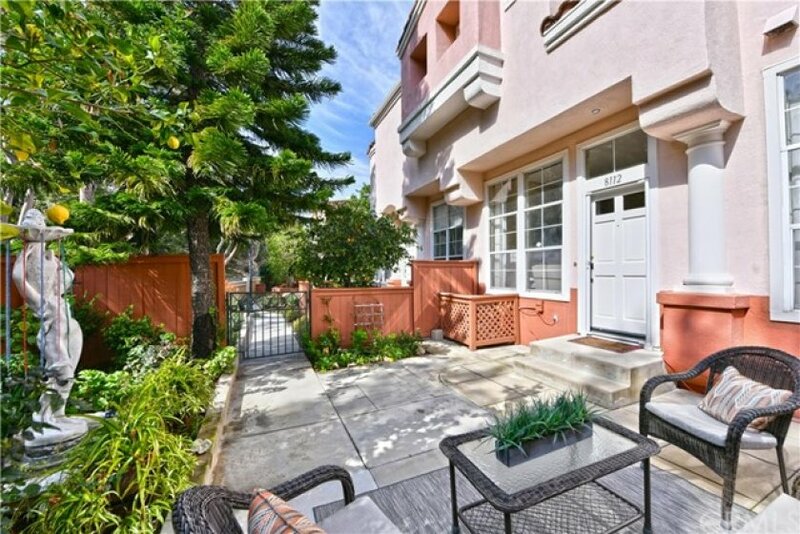 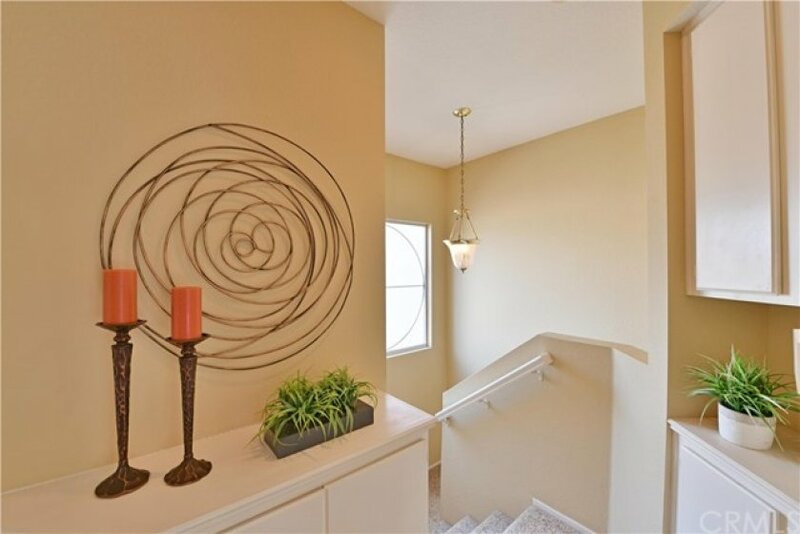 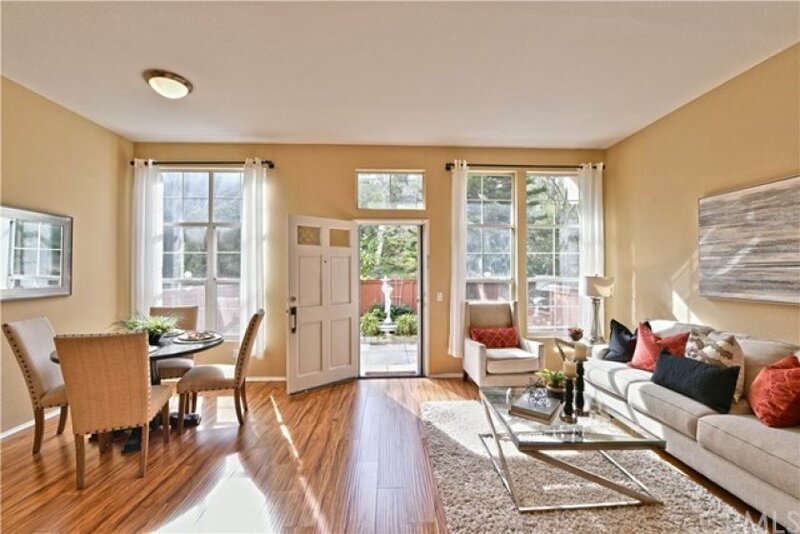 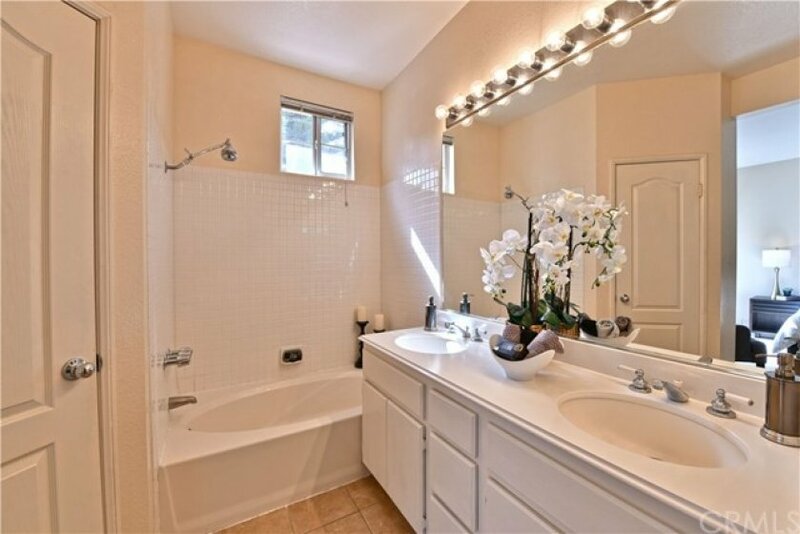 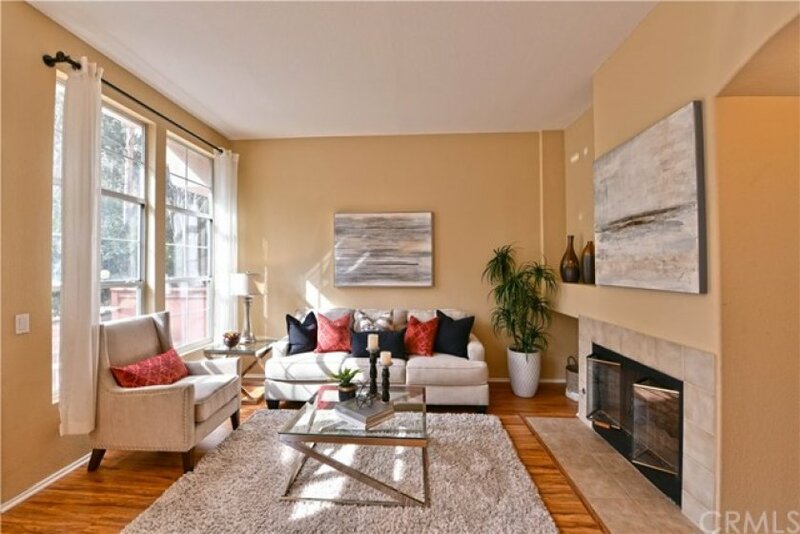 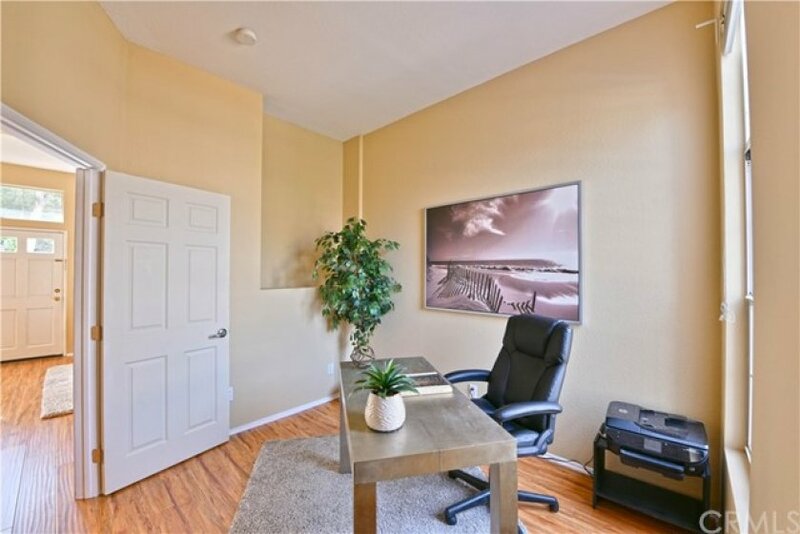 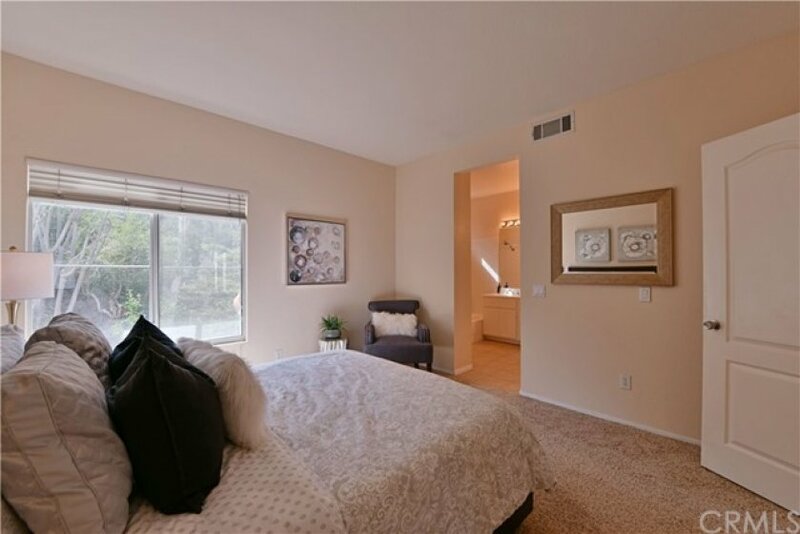 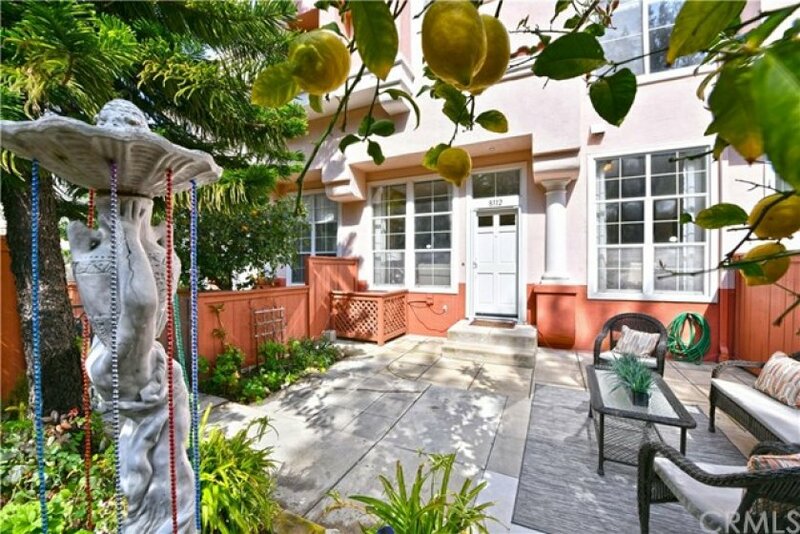 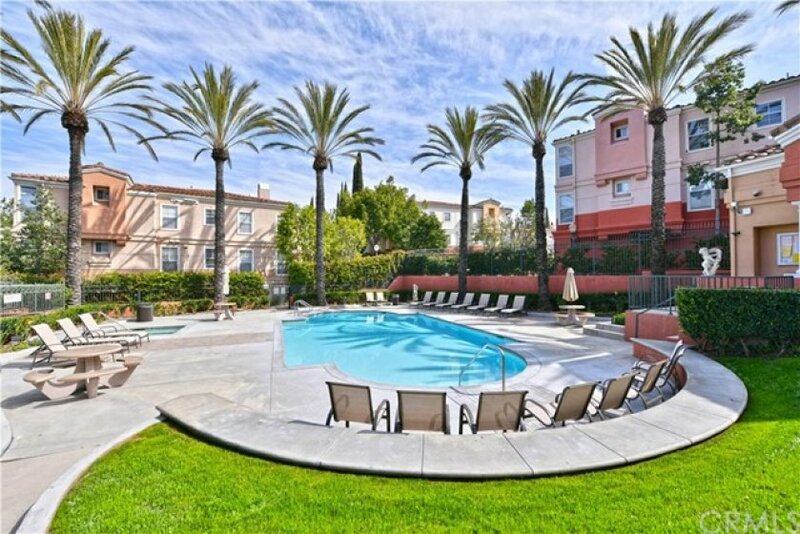 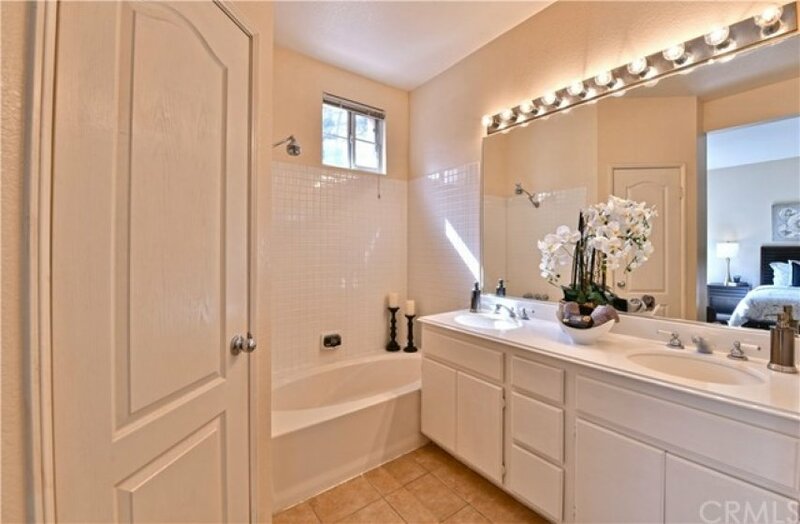 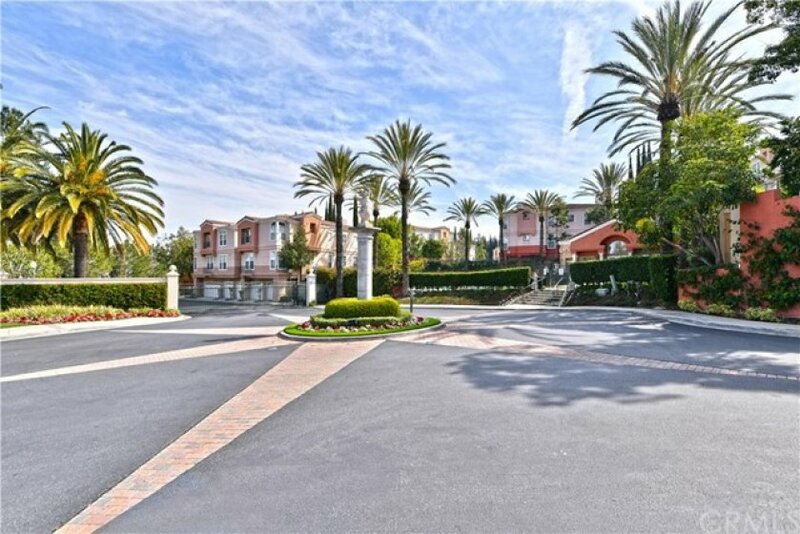 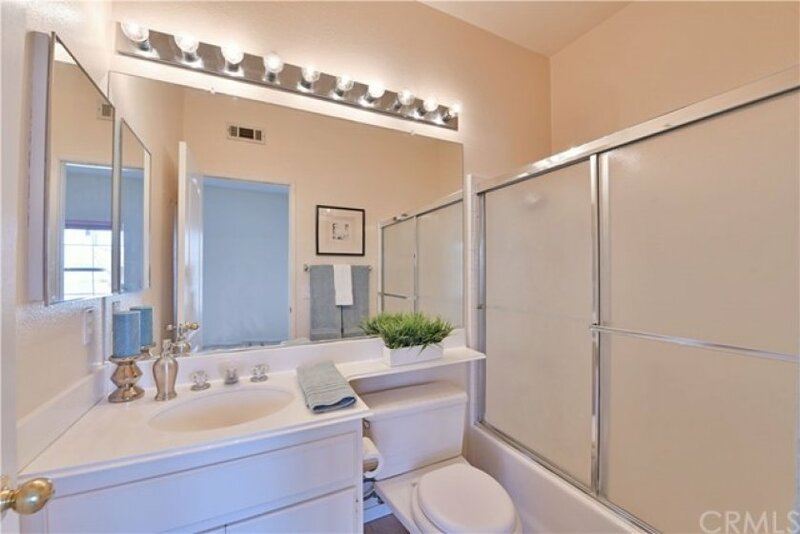 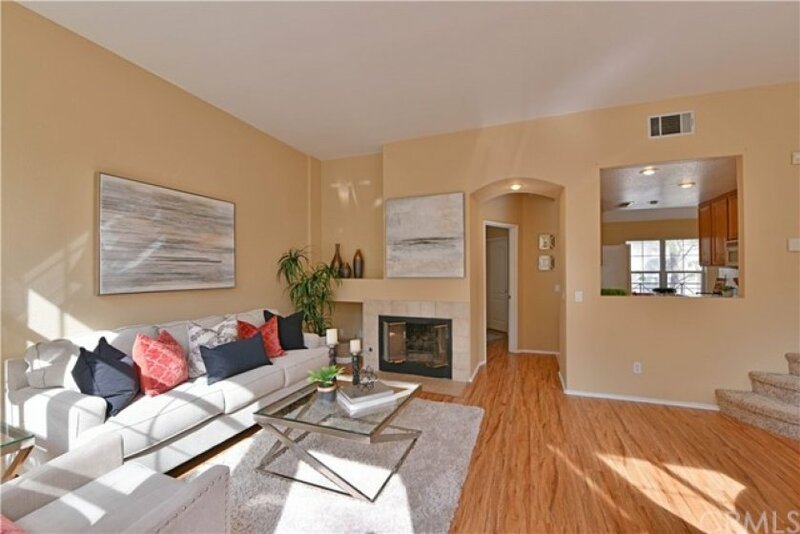 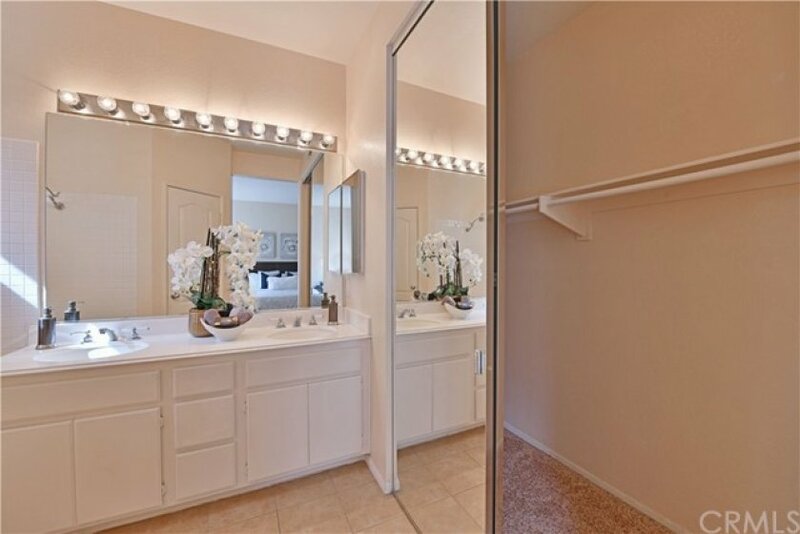 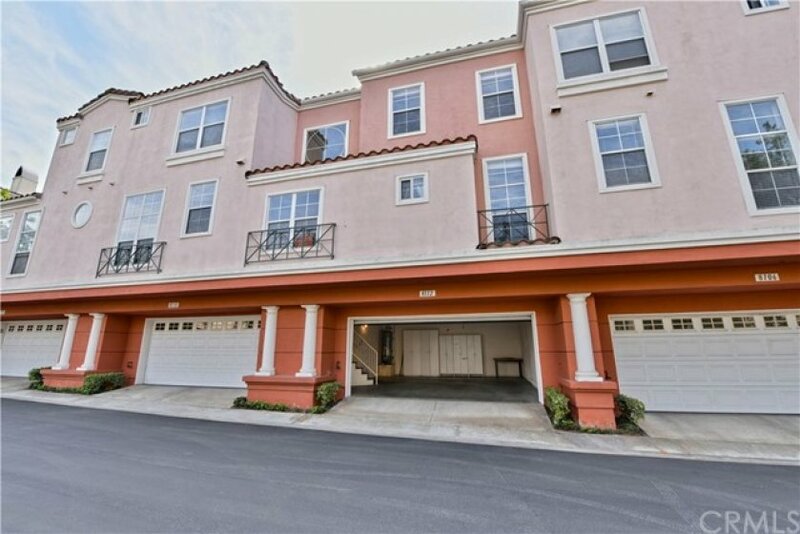 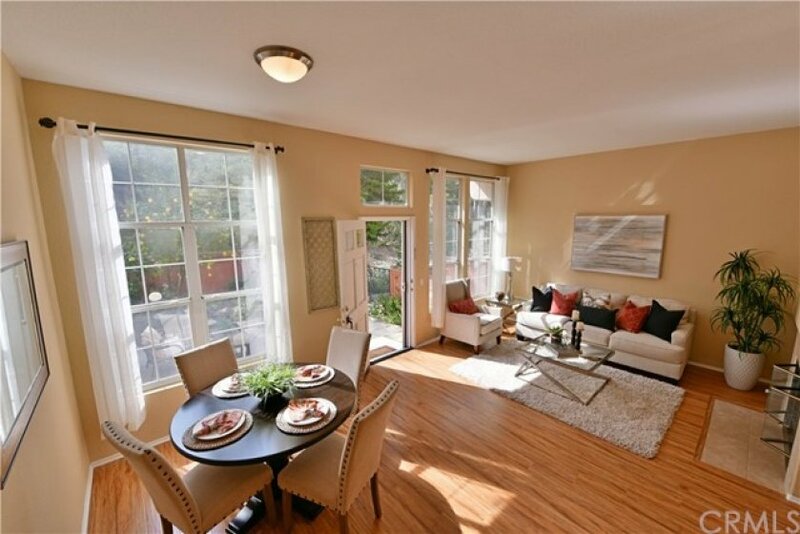 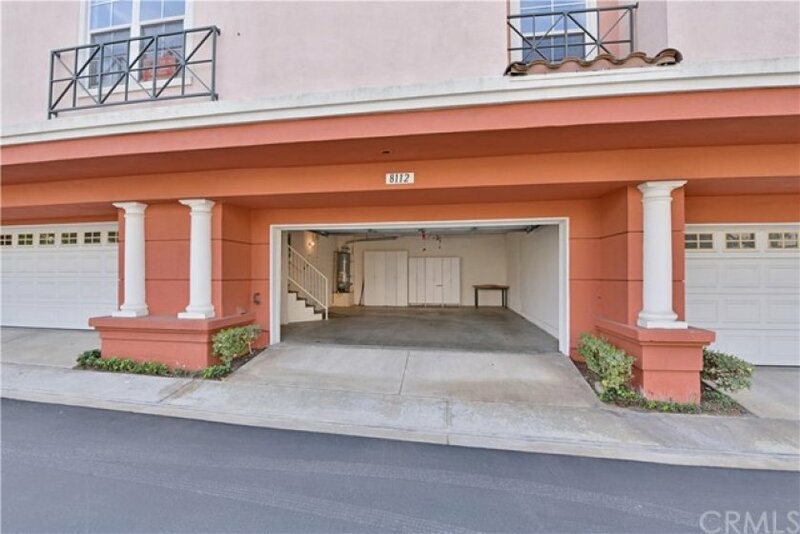 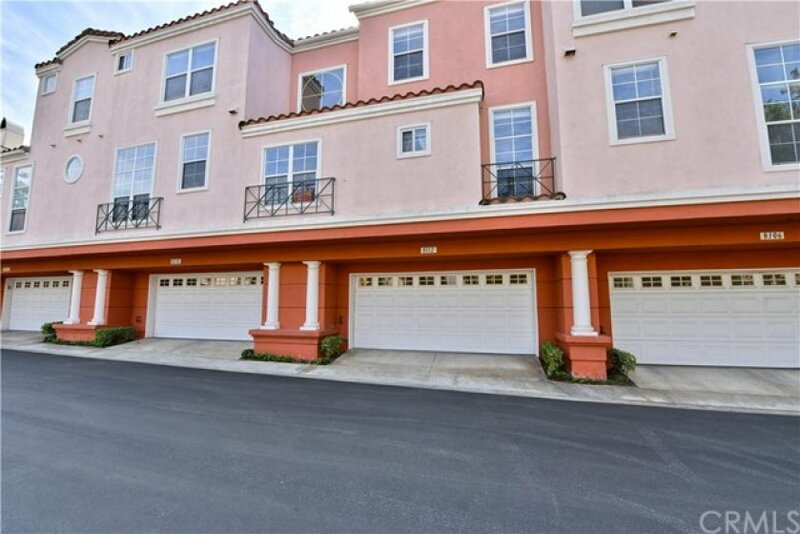 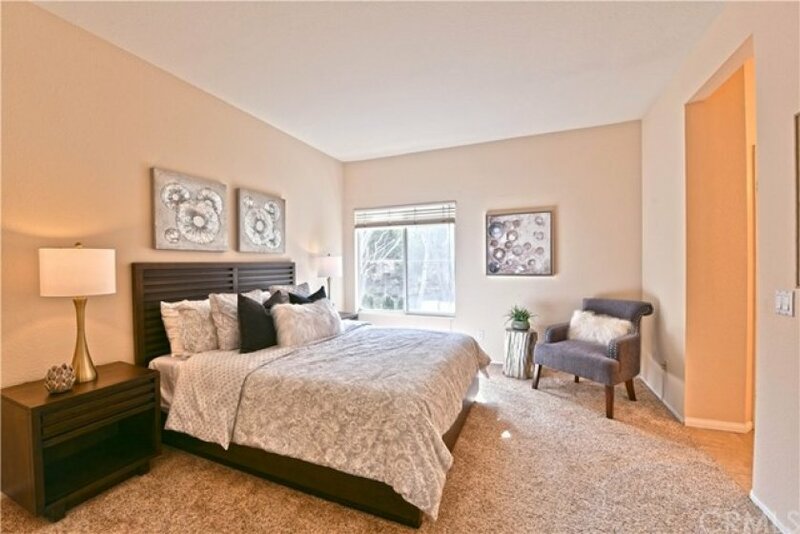 Fantastically Located 3 Bedroom, 3 Bathroom condominium/in the desirable gated community of Summit Renaissance. 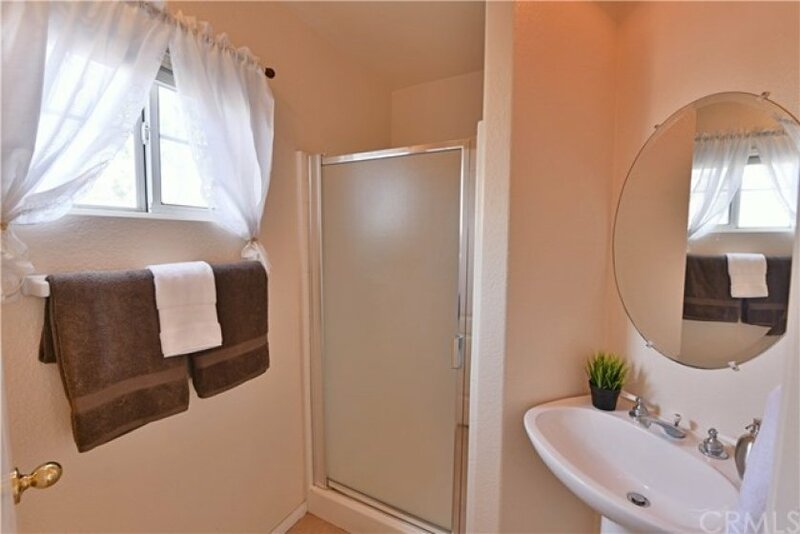 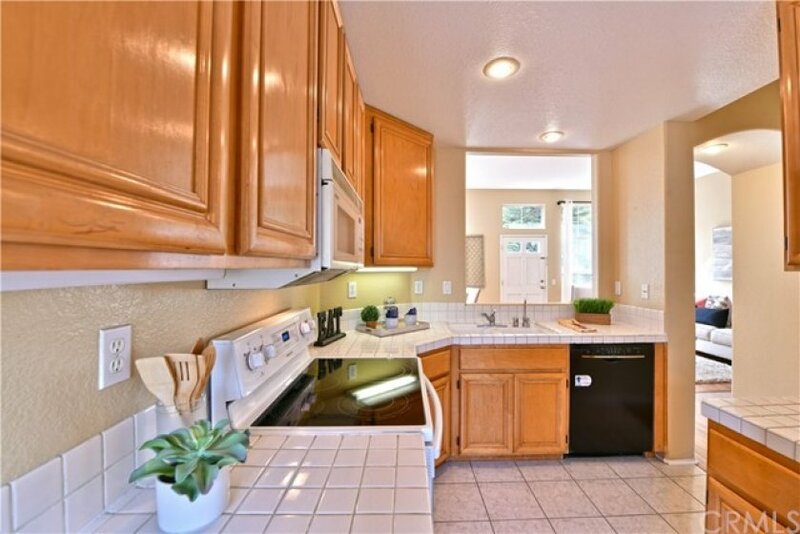 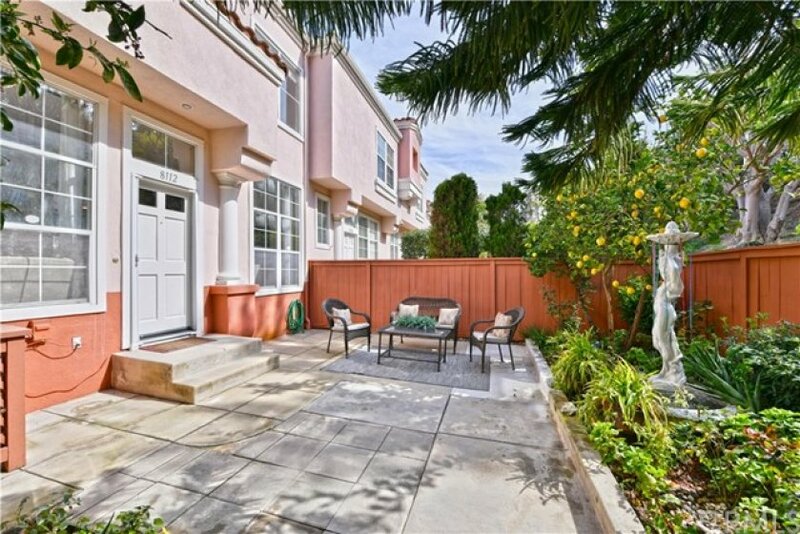 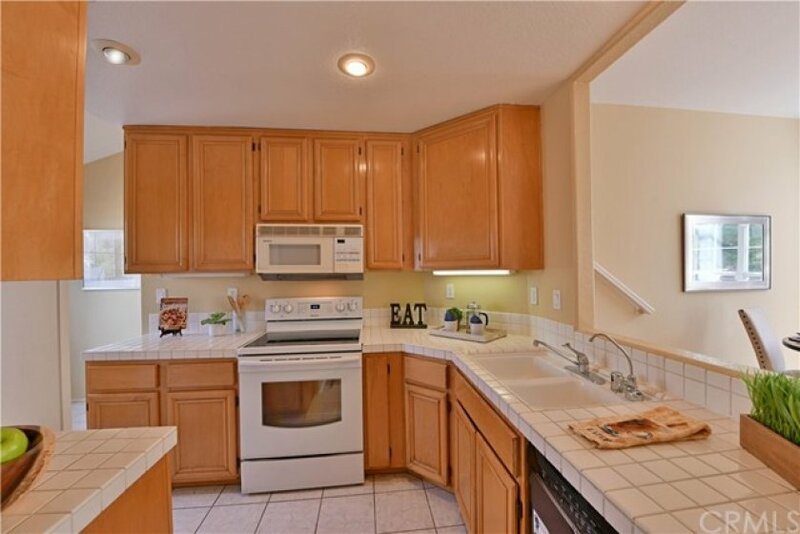 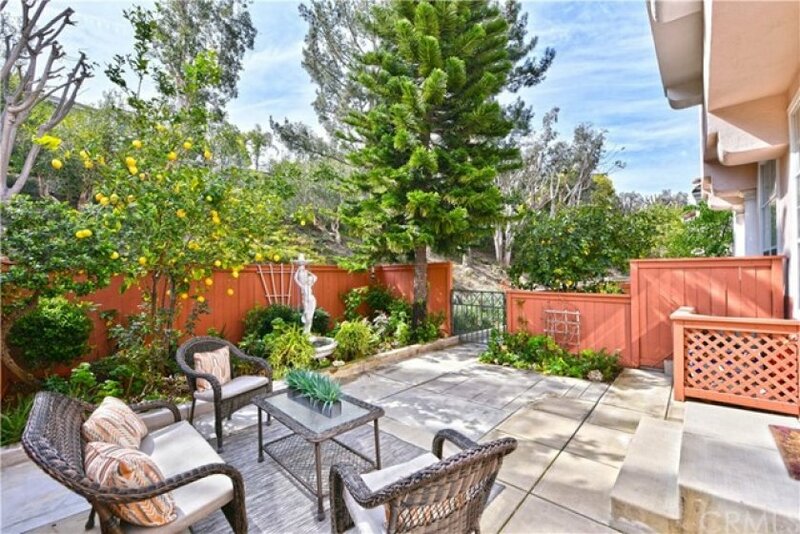 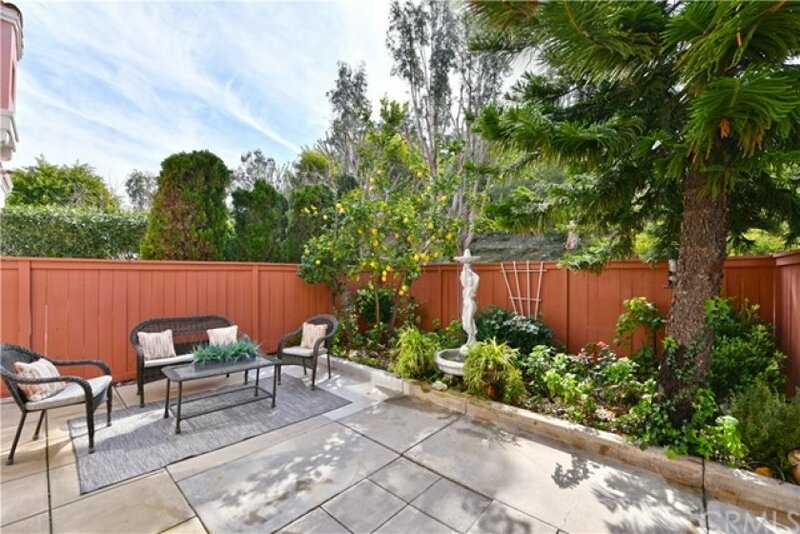 This Beautiful property features, Whole house Water Purifier and one of the larger size yards/patio in the community. 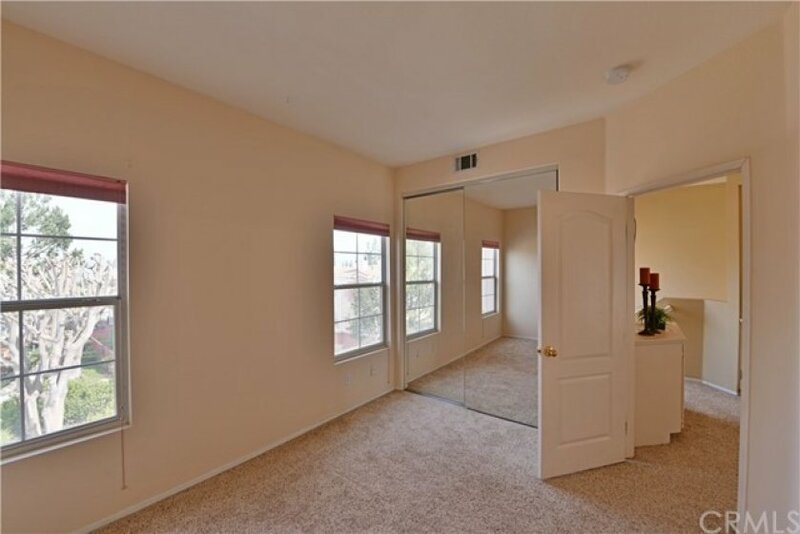 A Popular Floor Plan that also includes on the main level, a cozy Fireplace in the Living Room, Kitchen with Maple Cabinets and Breakfast Nook, a Bedroom with it's own bathroom and finally all New laminate wood flooring in living rm & downstairs bedroom.. Upstairs you will find two more Bedrooms with their own private bathrooms. 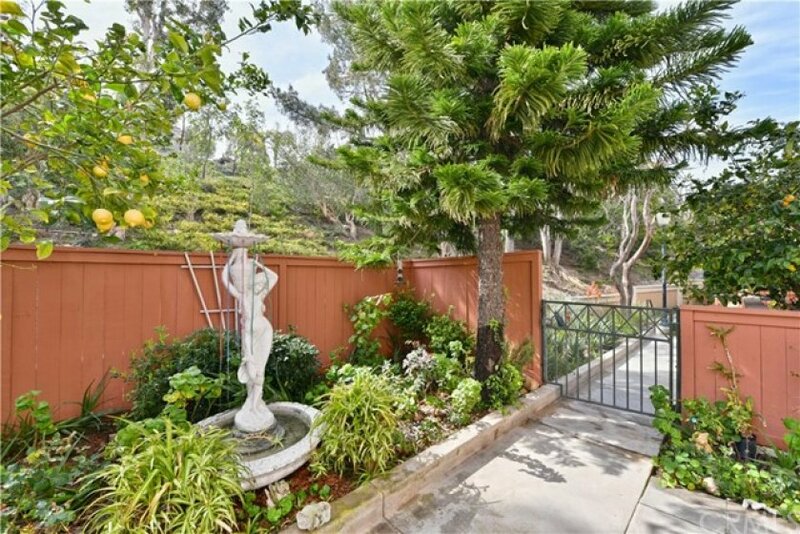 The Beautiful Patio Surrounded by trees and relaxing water fountain. 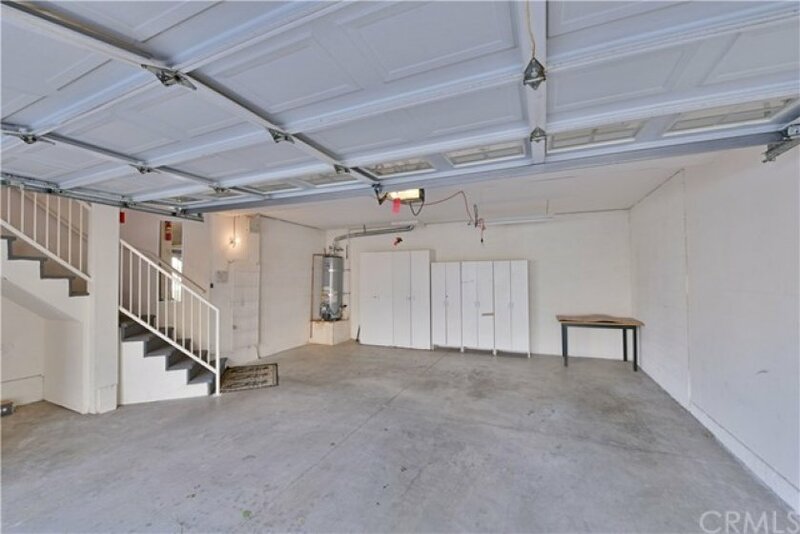 The Attached over-sized 2 Car Garage offers Direct Access to your home! 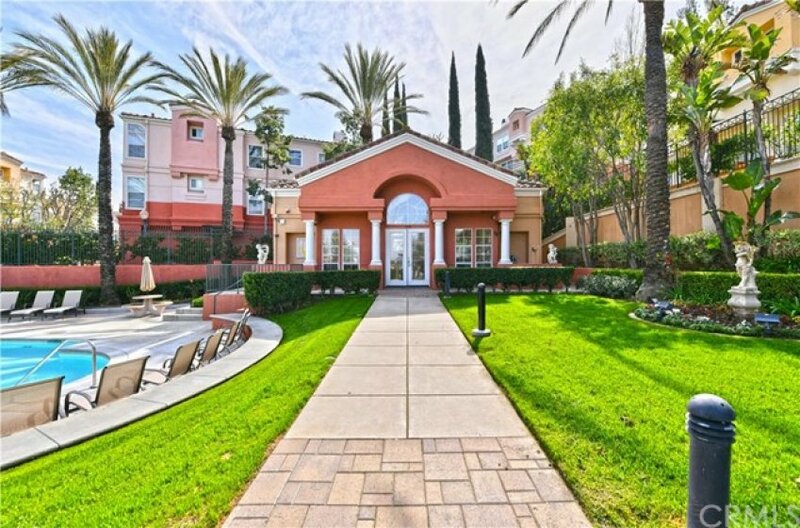 The Wonderful community has amenities that include; secured gated entry, sparkling heated swimming pool, relaxing spa and well appointed gym. 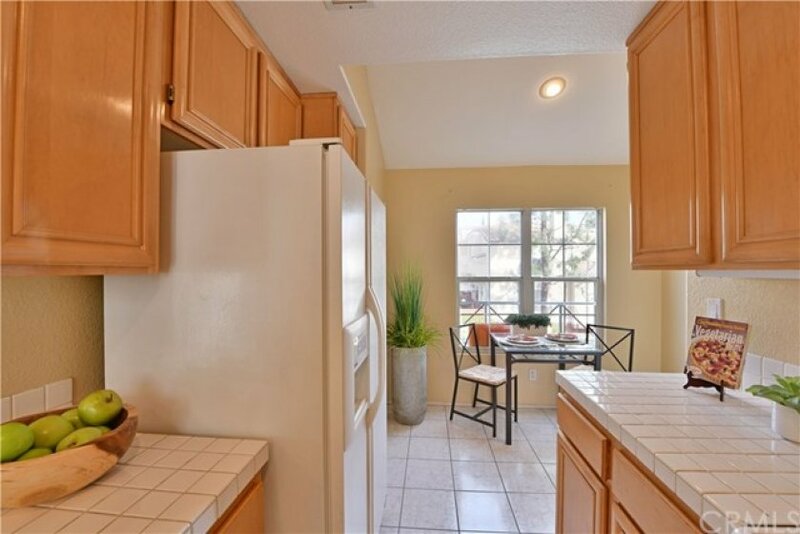 You are close to 91 freeway and 241 toll road. 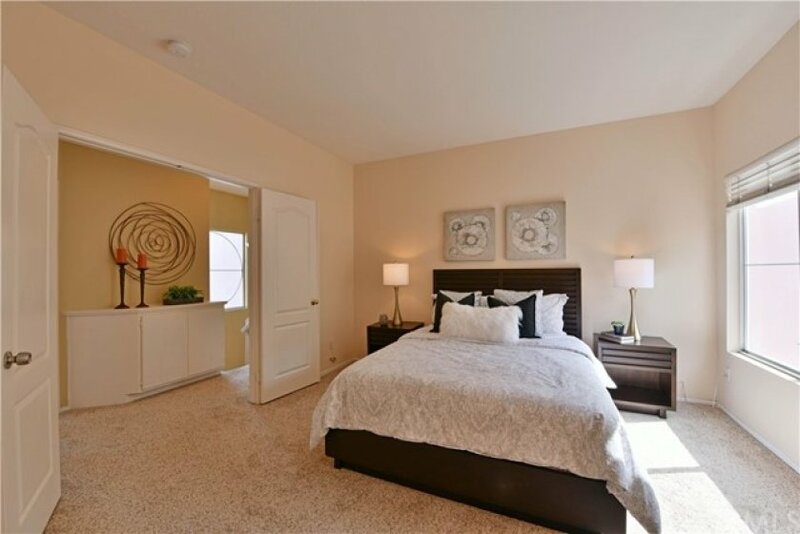 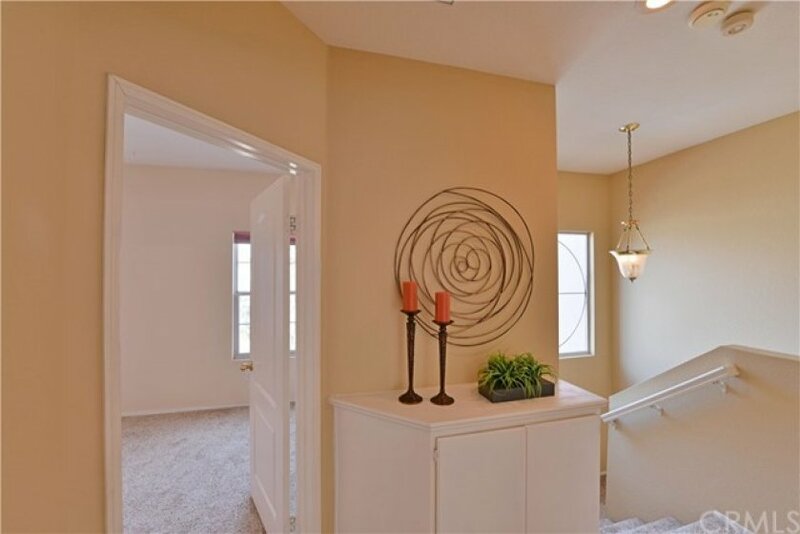 3 beds, 2.5 baths, 1,380 sq.ft. 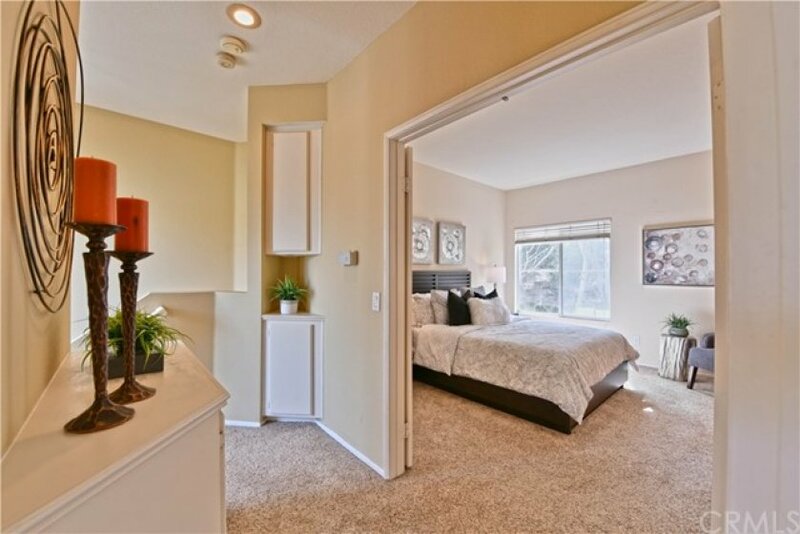 3 beds, 2.5 baths, 1,390 sq.ft. 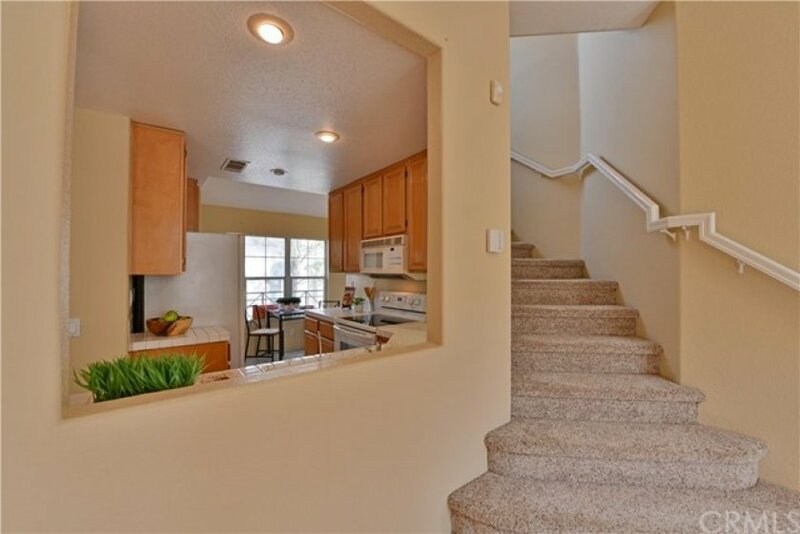 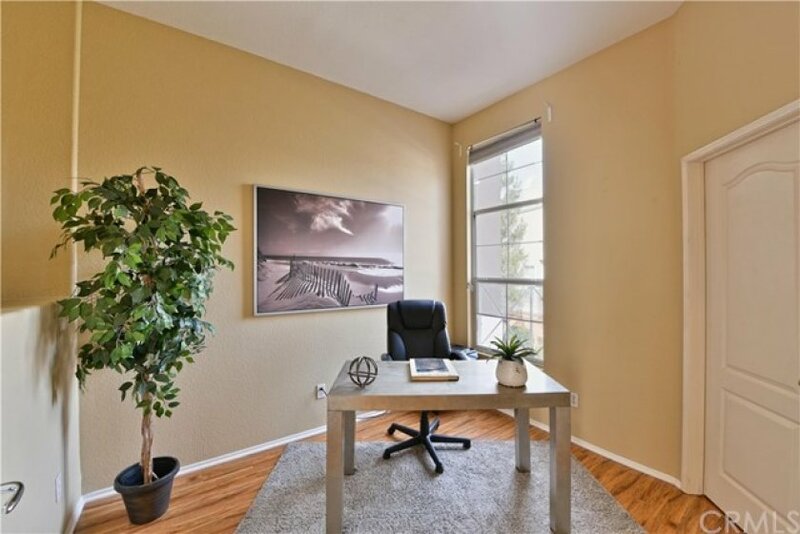 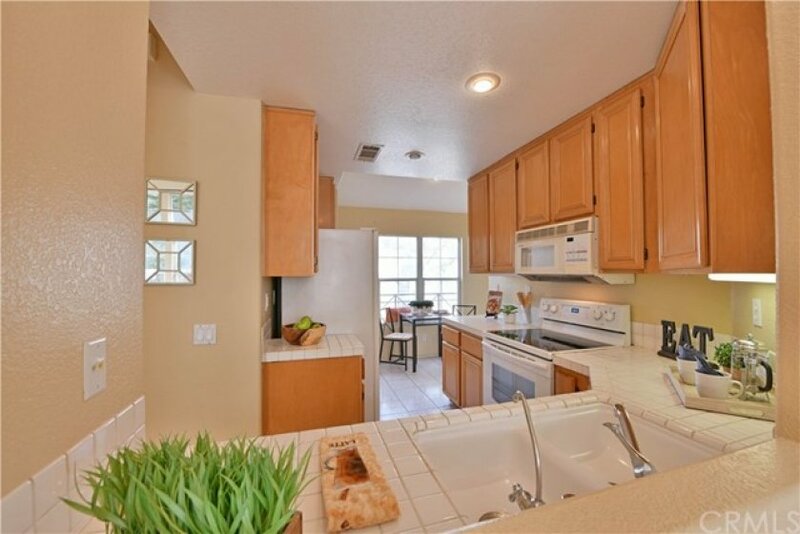 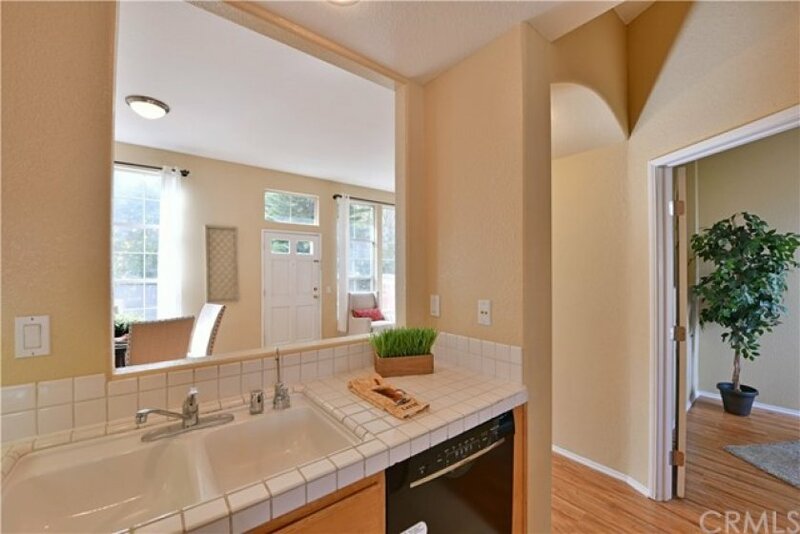 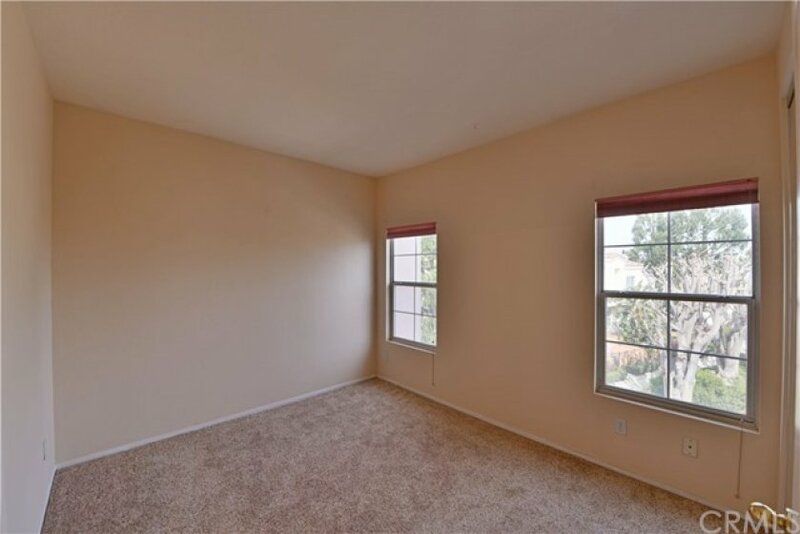 3 beds, 2 baths, 1,187 sq.ft.